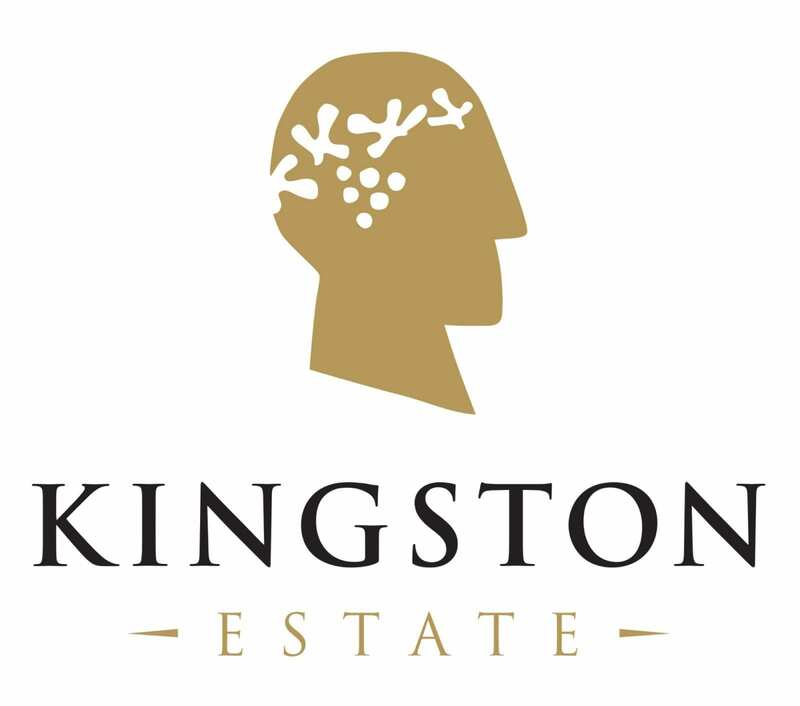 The Kingston Echelon range showcases South Australia’s finest varieties from the finest regions. 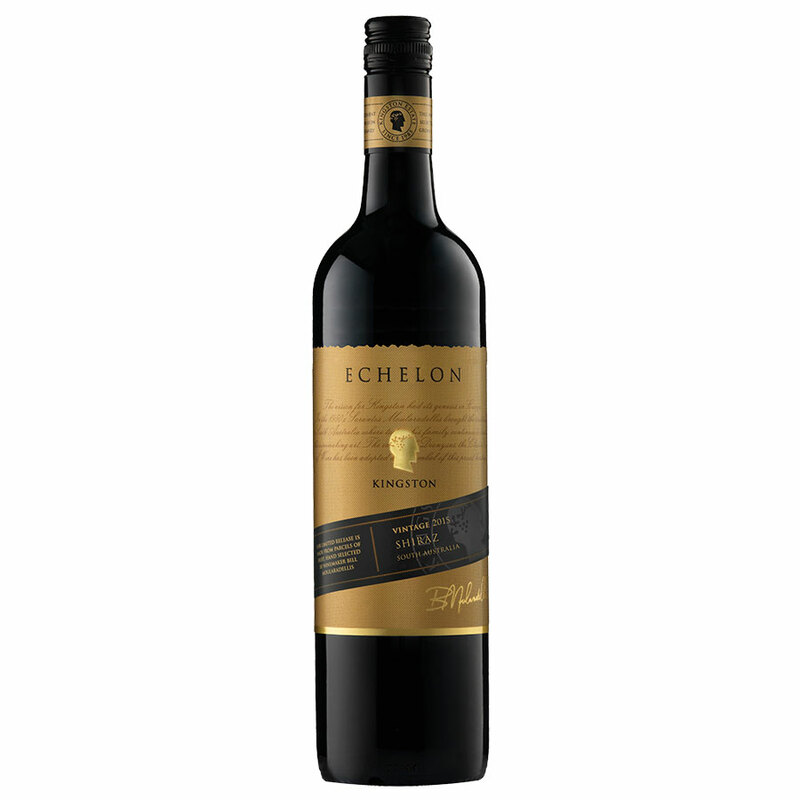 Only wines of exceptional fruit vibrancy and flavour intensity are selected for Echelon, wines that have perfect drinkability now and the ability to age beautifully. This complex Shiraz displays black cherries and vanilla with licorice and spice on the nose. Velvety tannins and hints of dark chocolate give way to a harmonious palate of rich berry fruits and pepper with a lingering and refined finish.